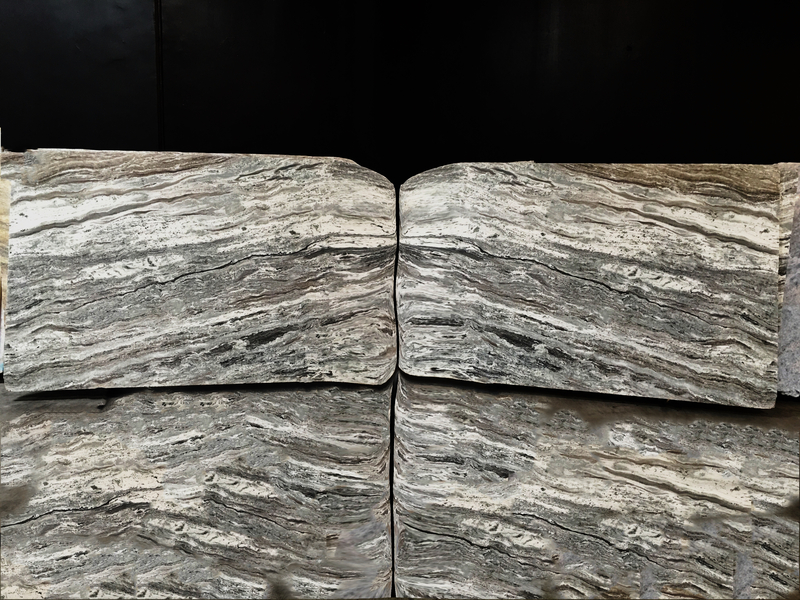 Metamorphic rock that lays among the oldest part of the Earth’s crust. 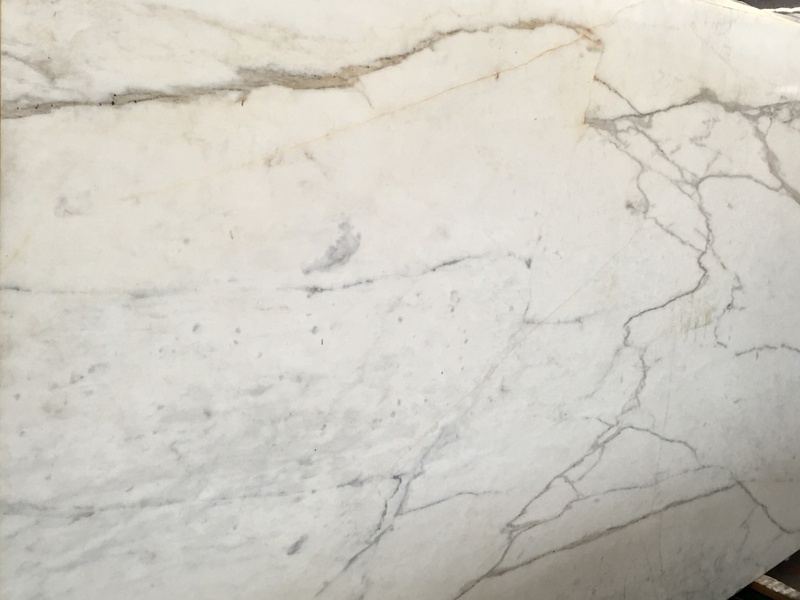 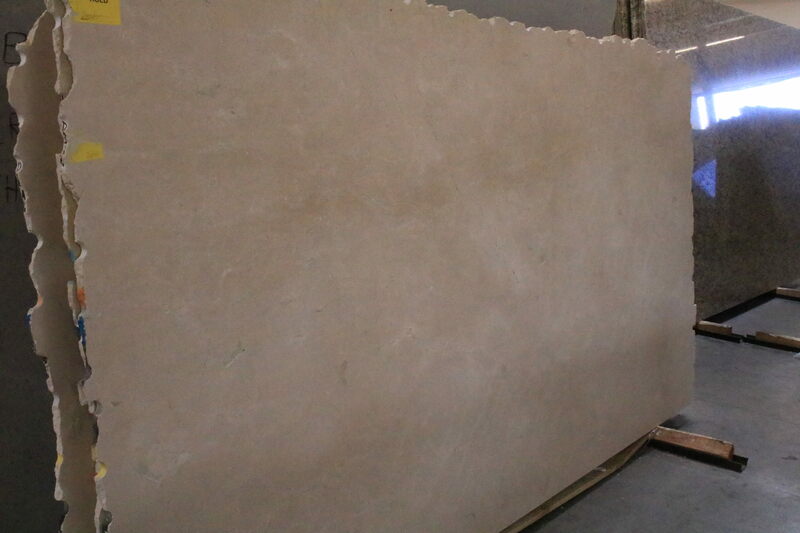 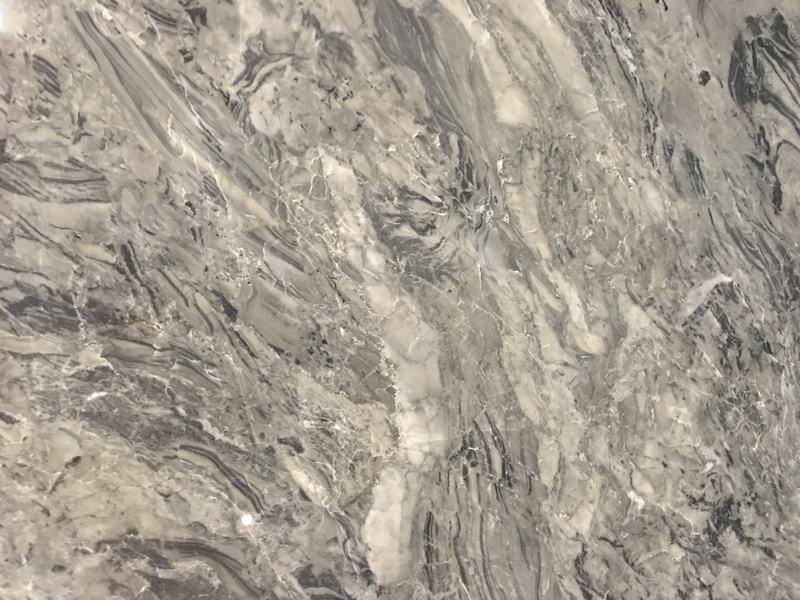 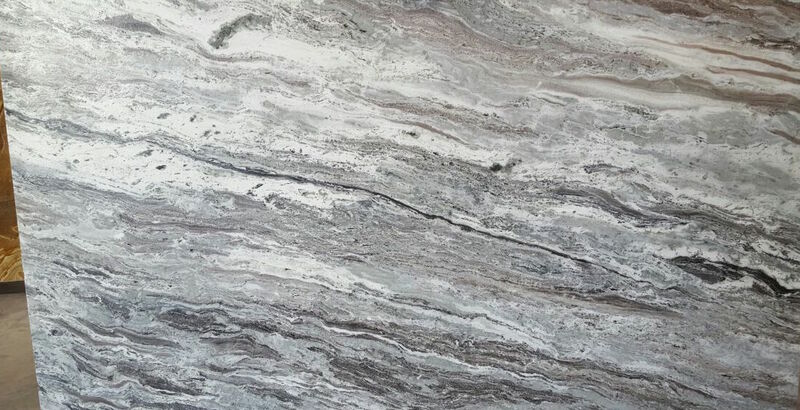 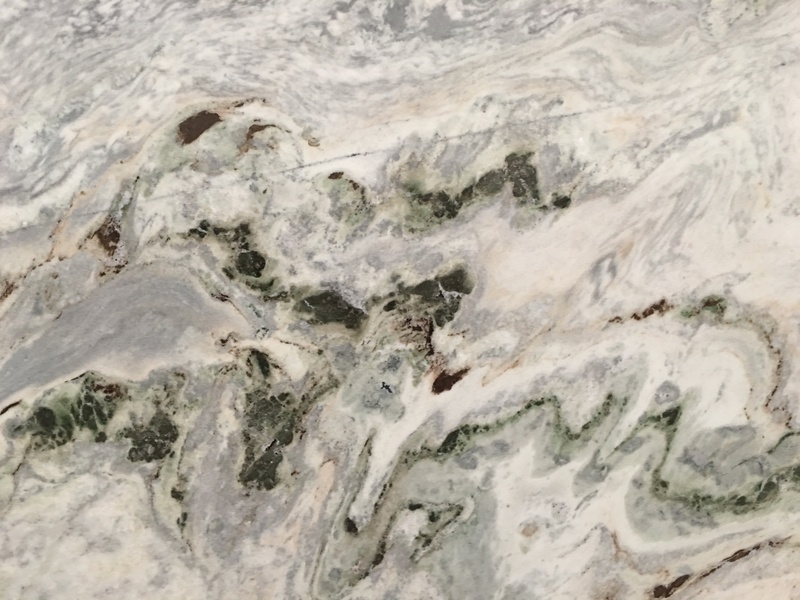 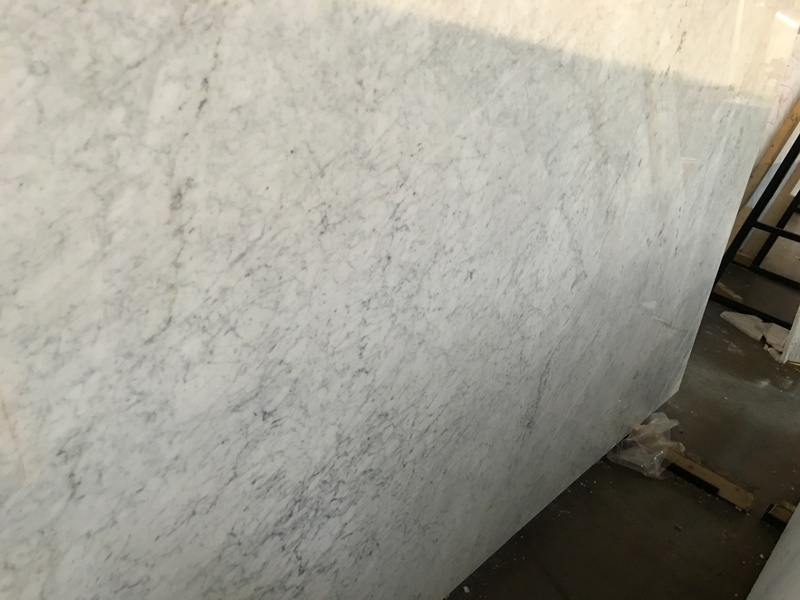 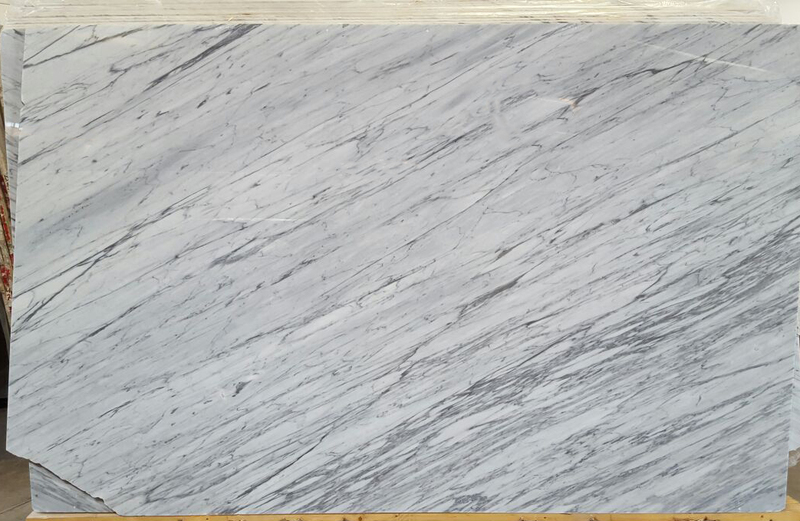 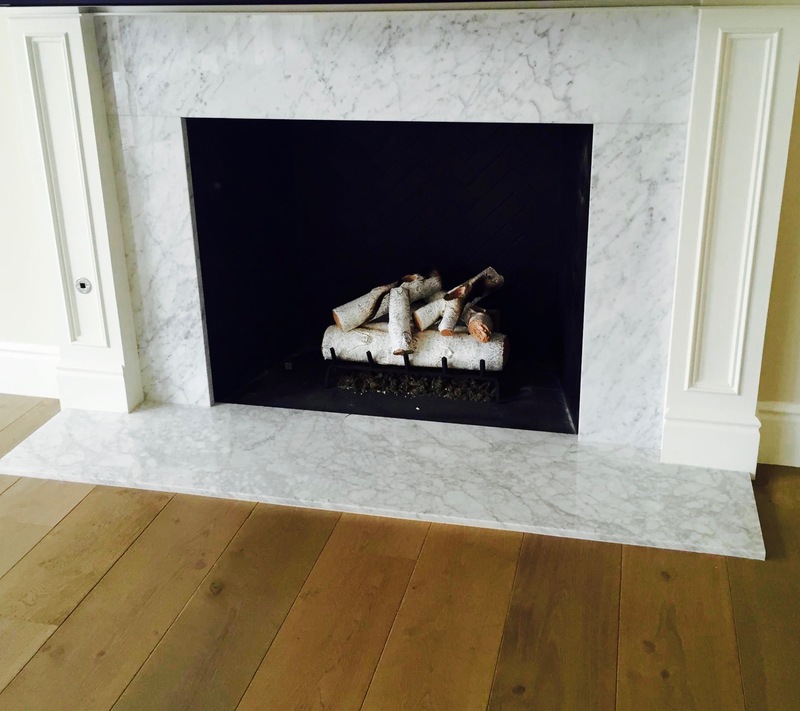 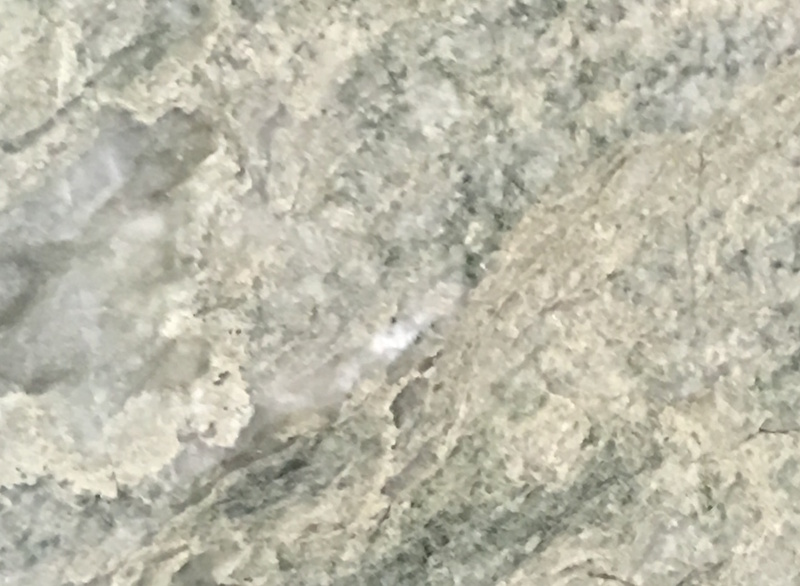 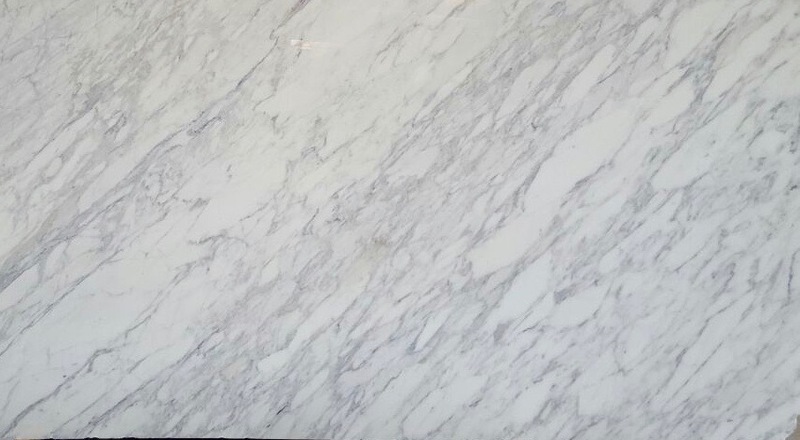 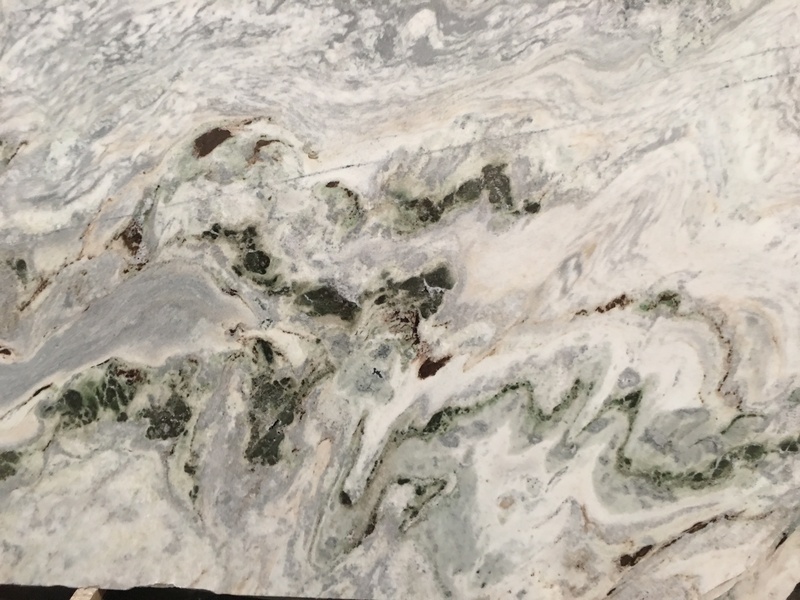 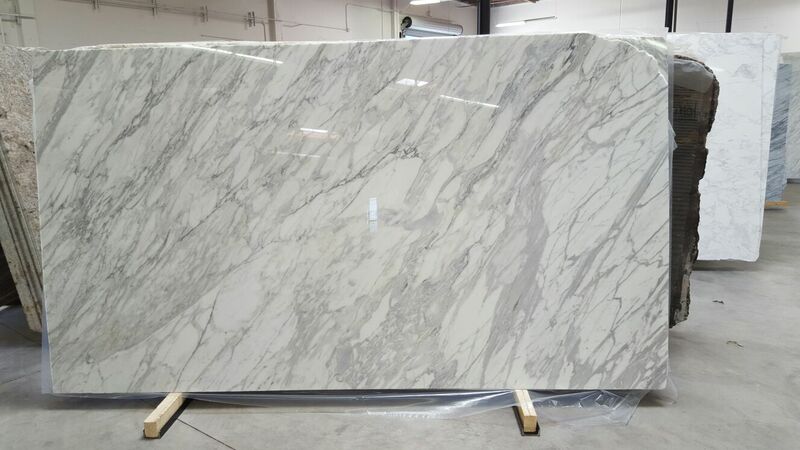 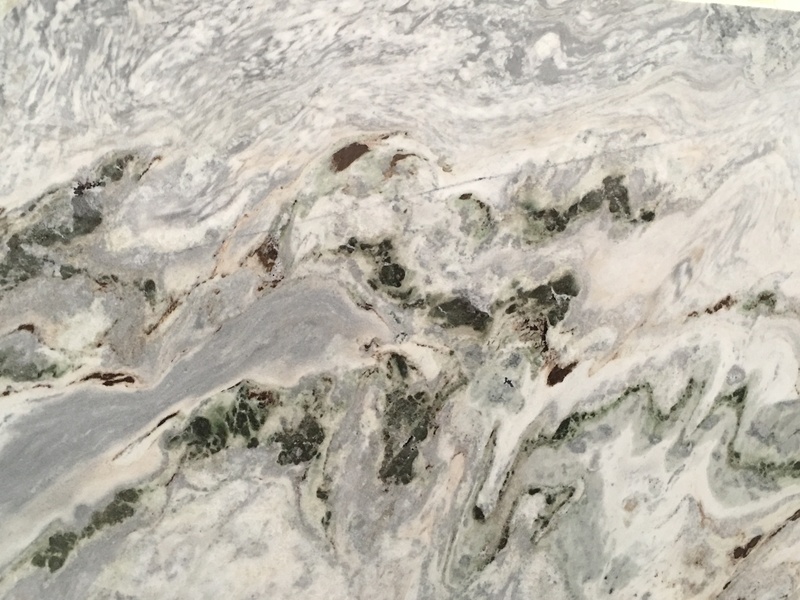 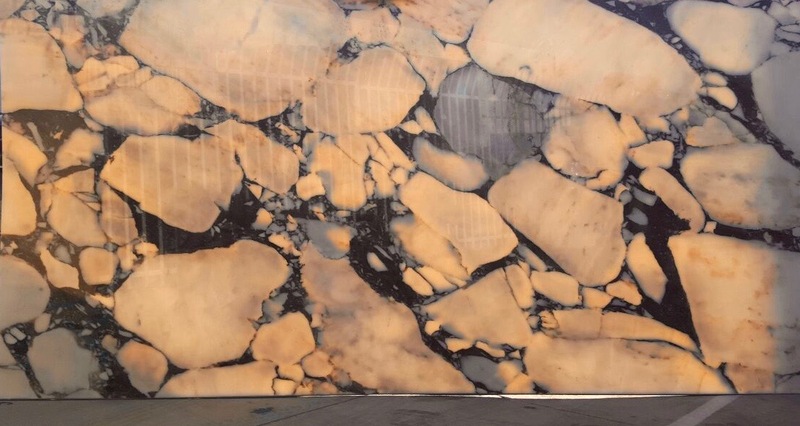 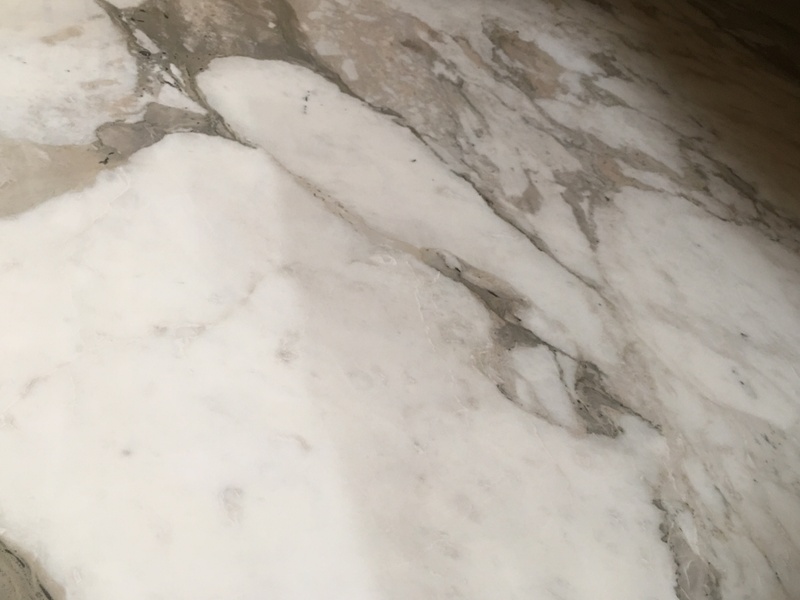 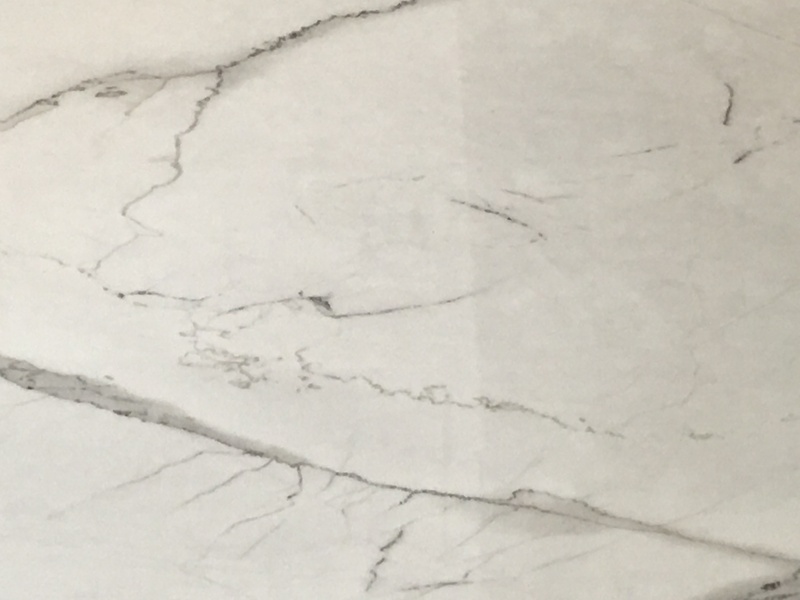 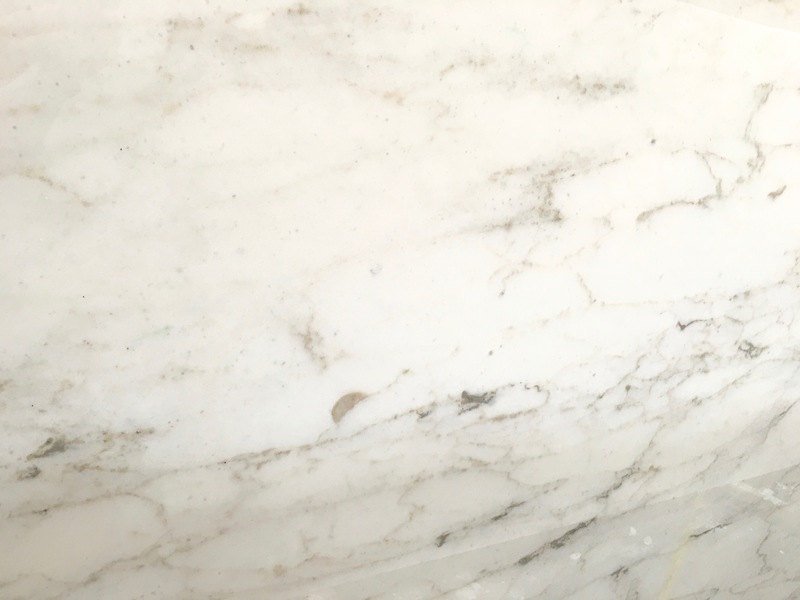 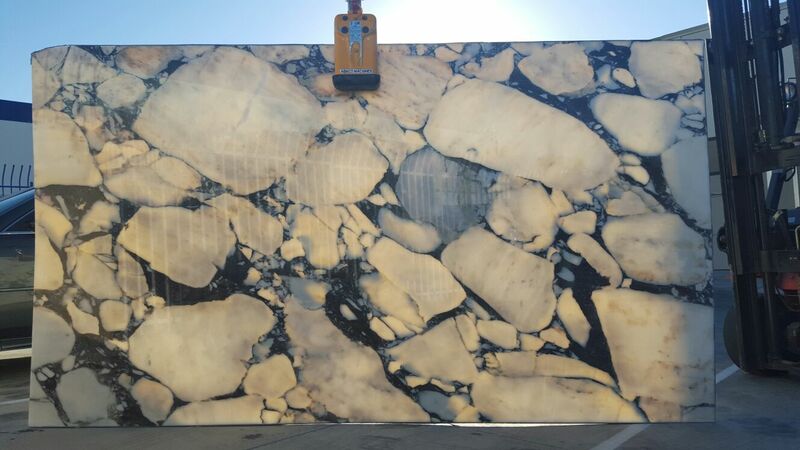 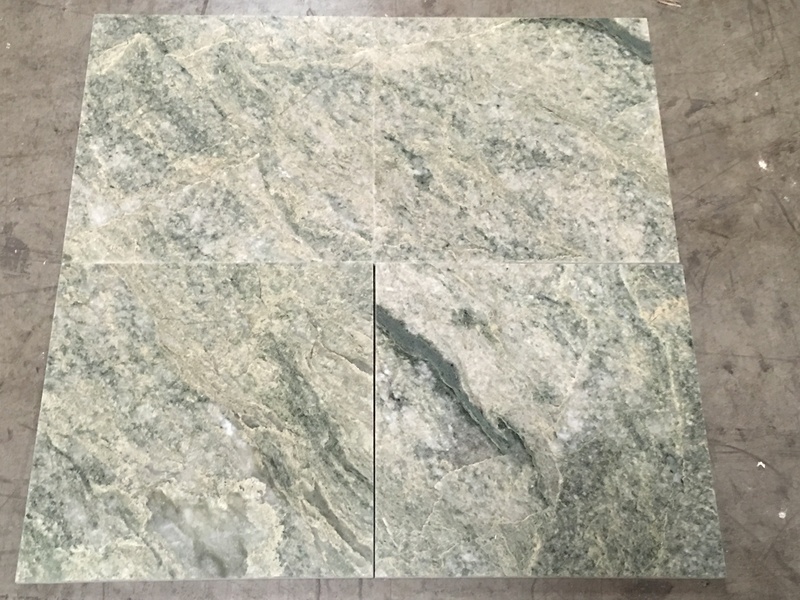 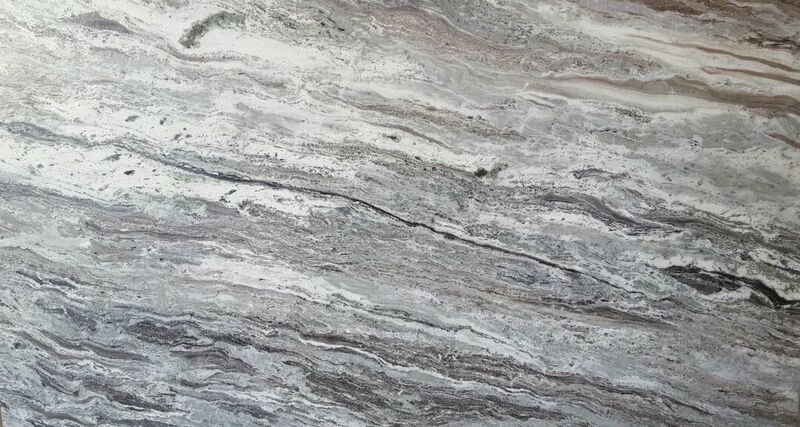 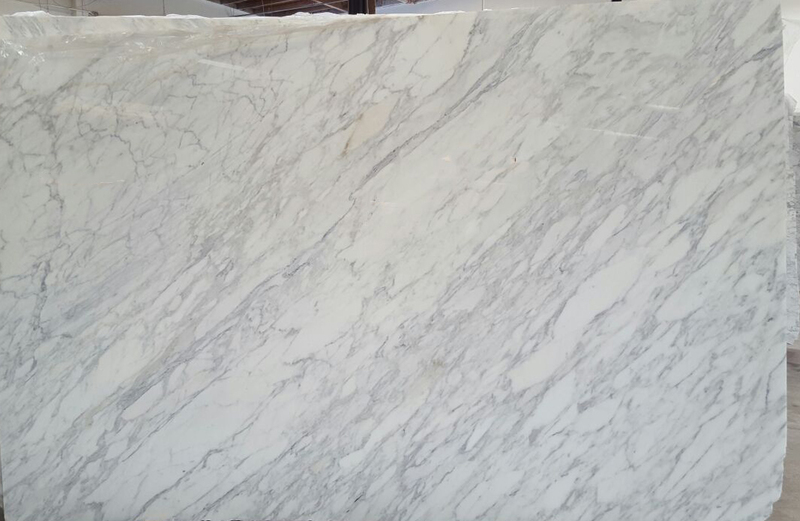 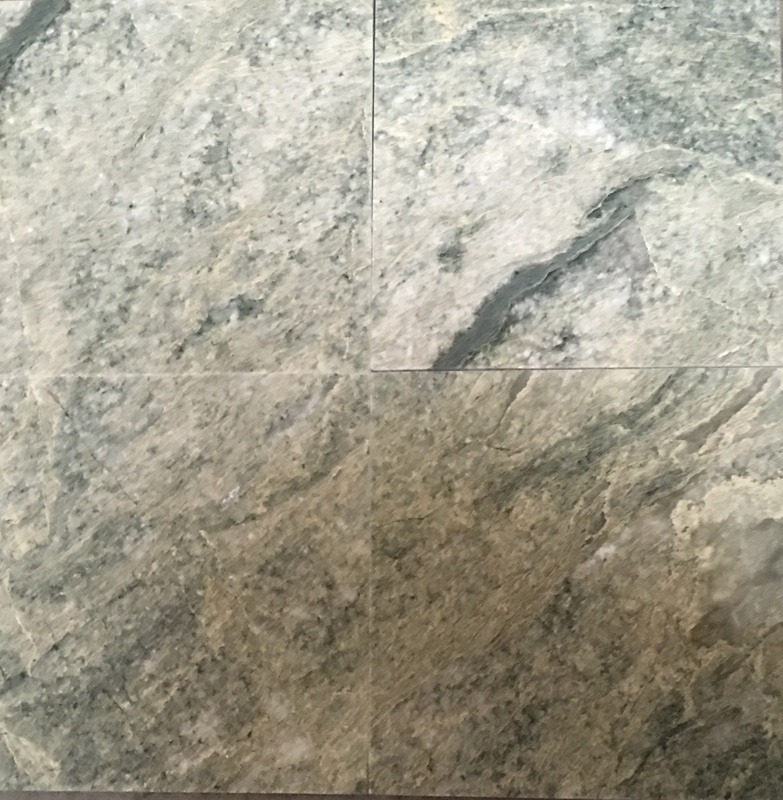 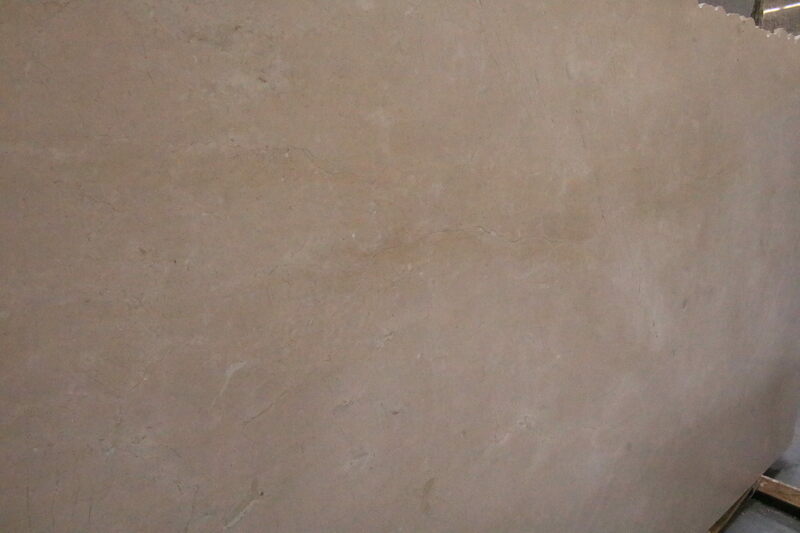 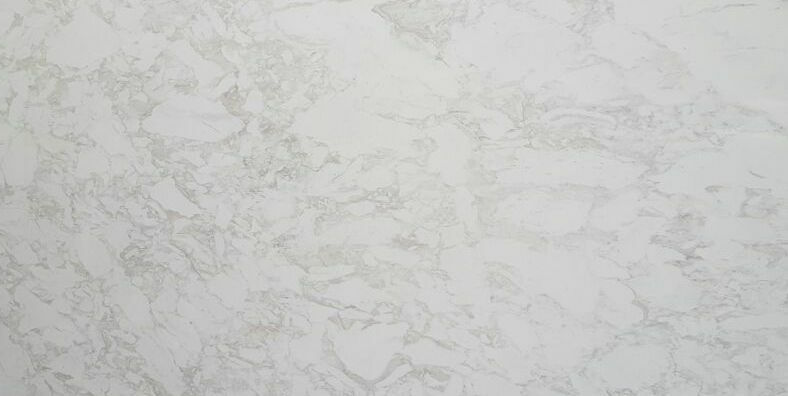 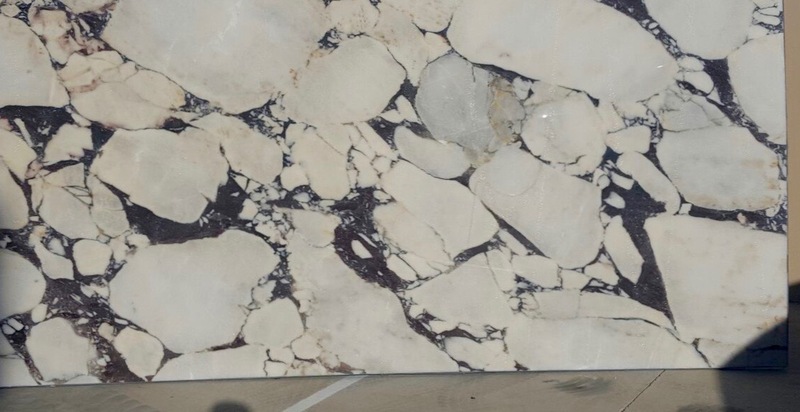 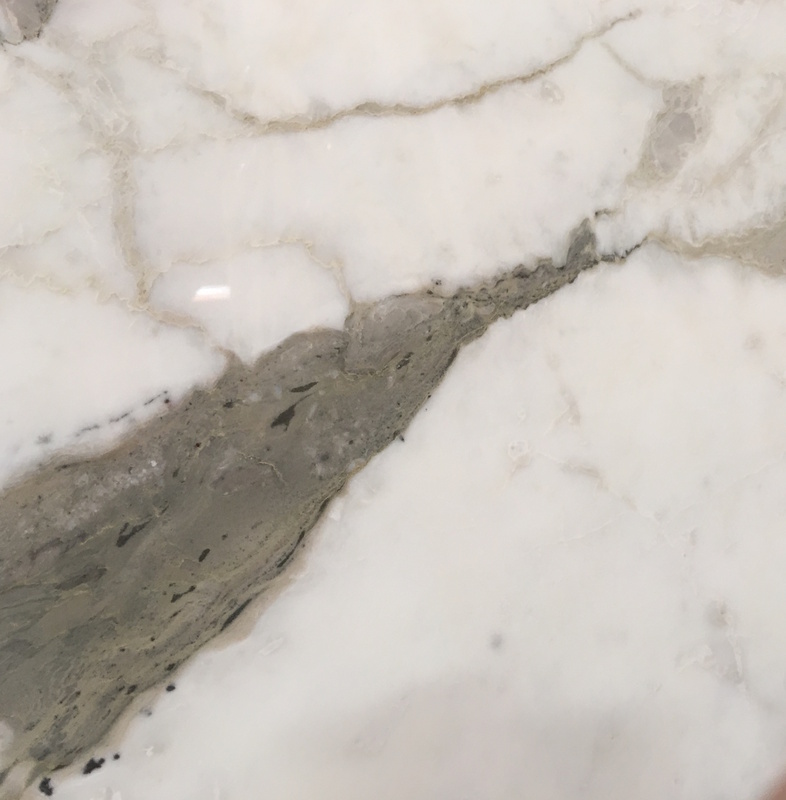 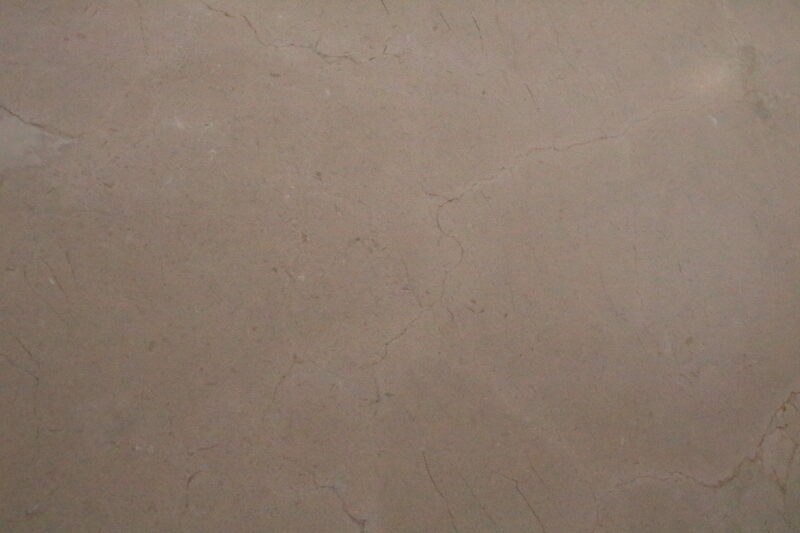 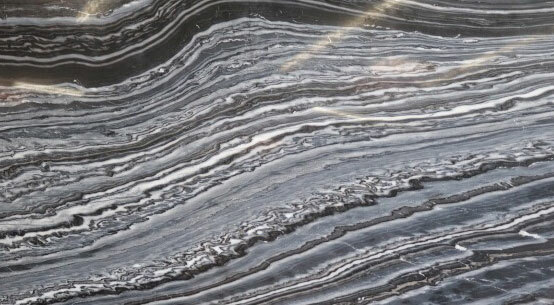 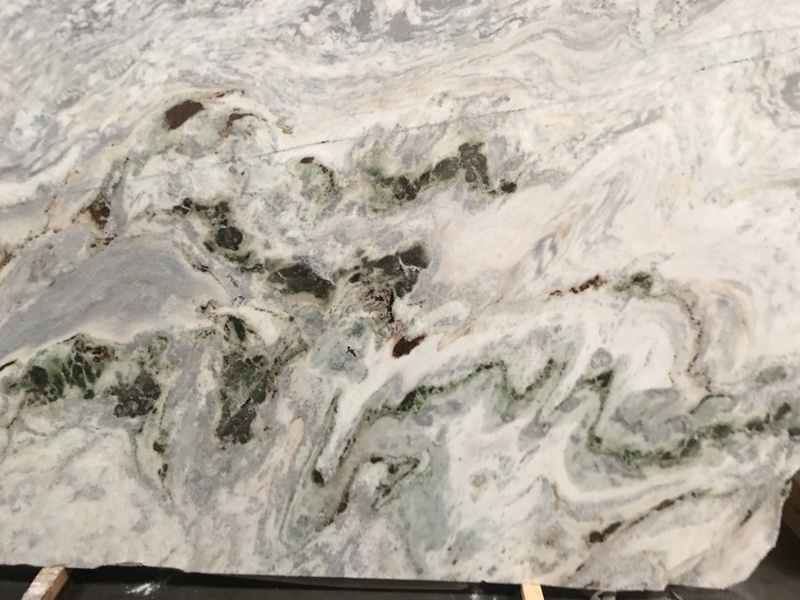 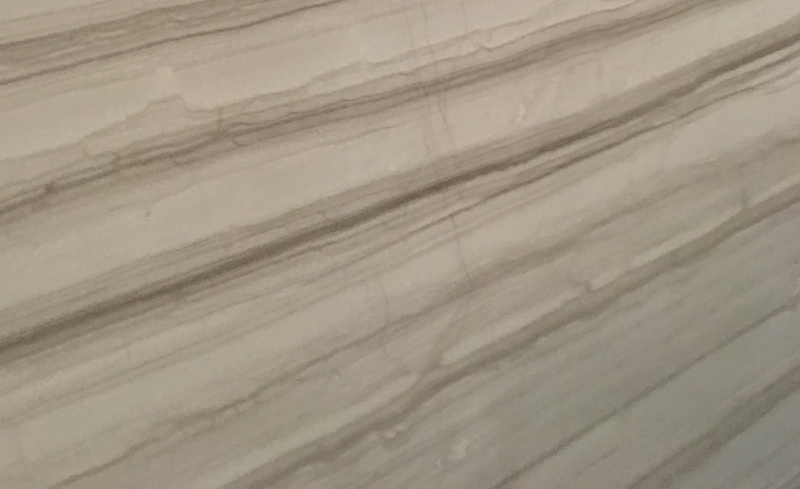 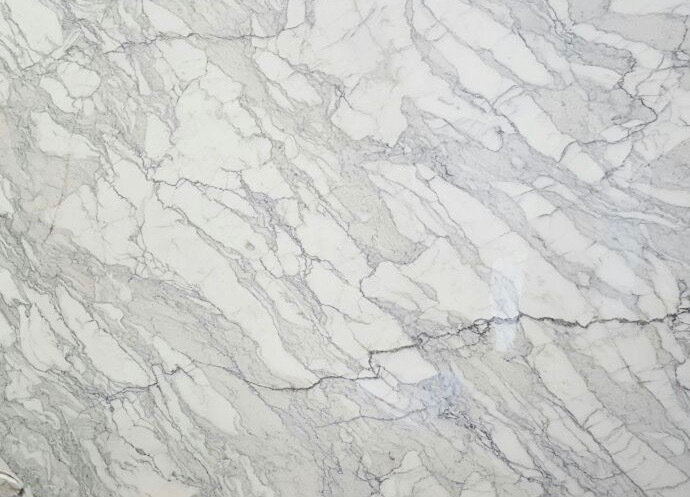 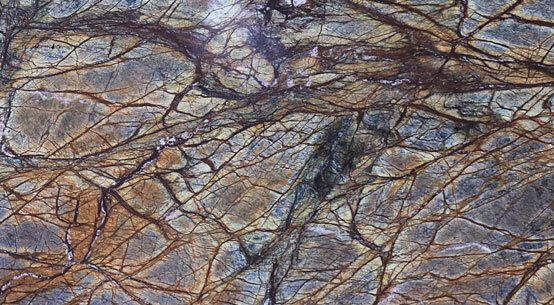 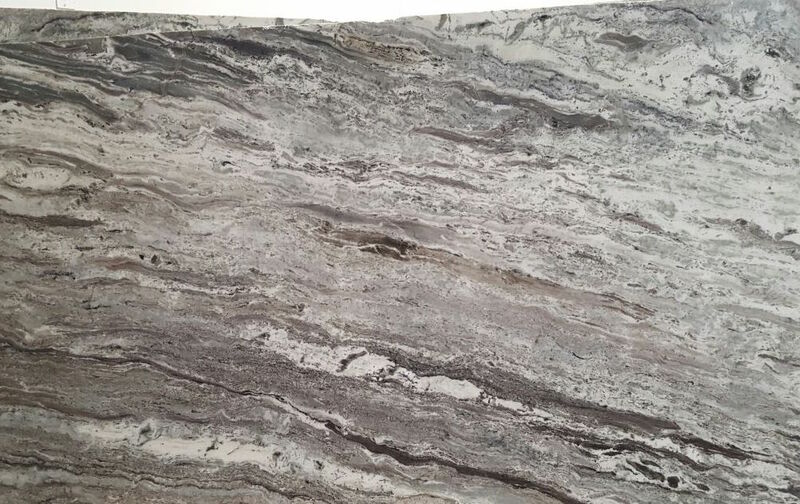 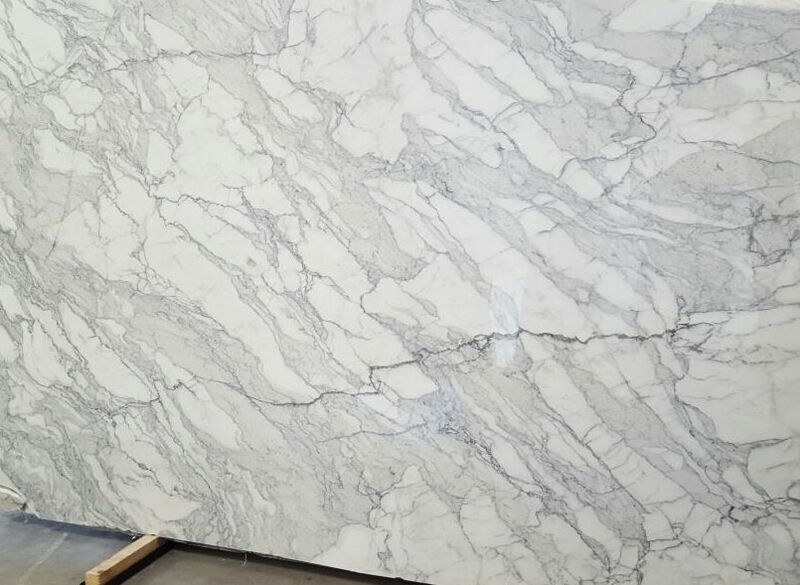 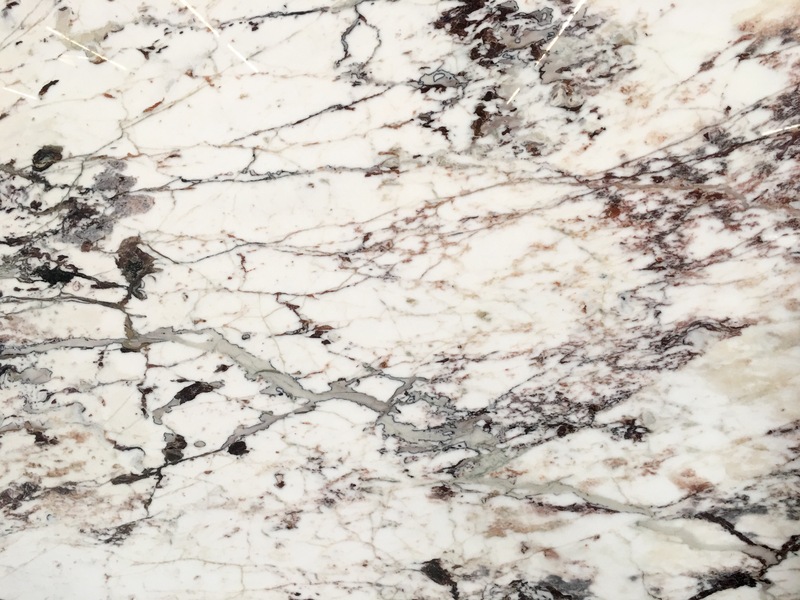 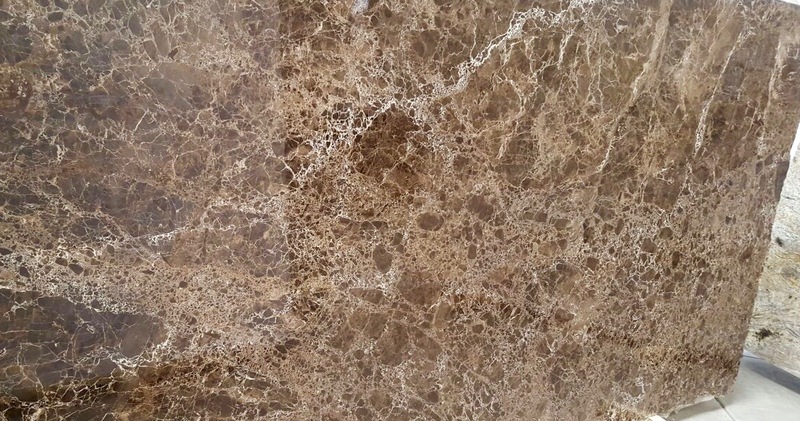 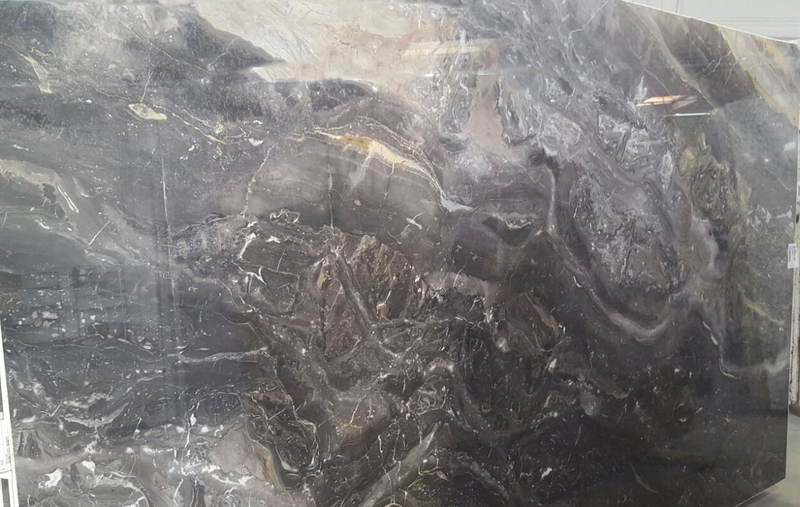 Impurities in the marble are its prominently light colors. 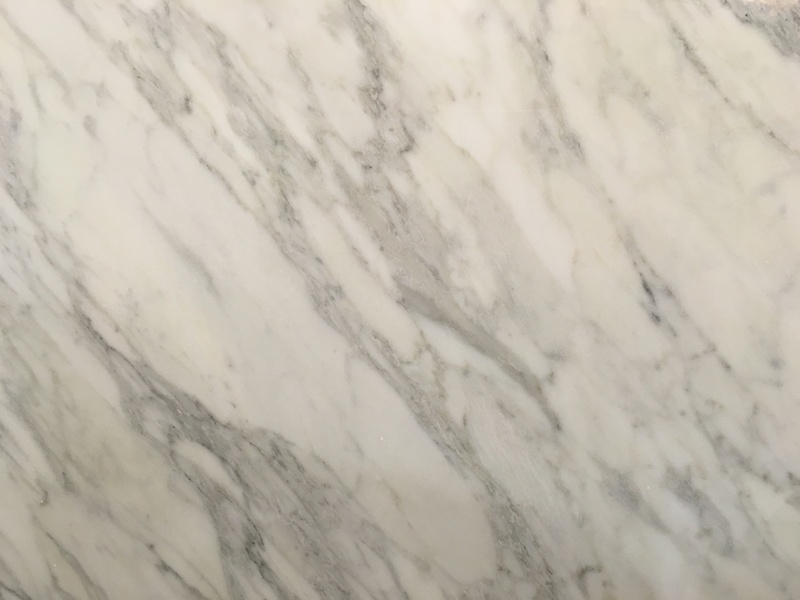 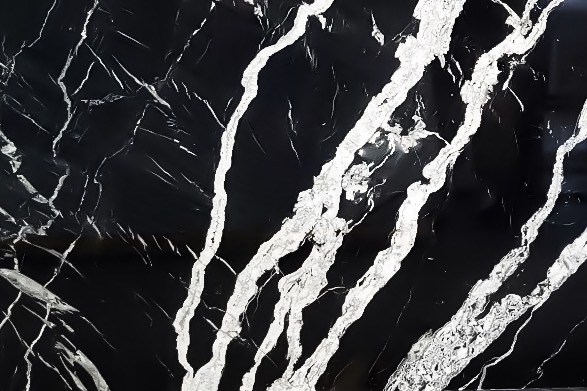 Marble is best served in restrooms and bathtubs. 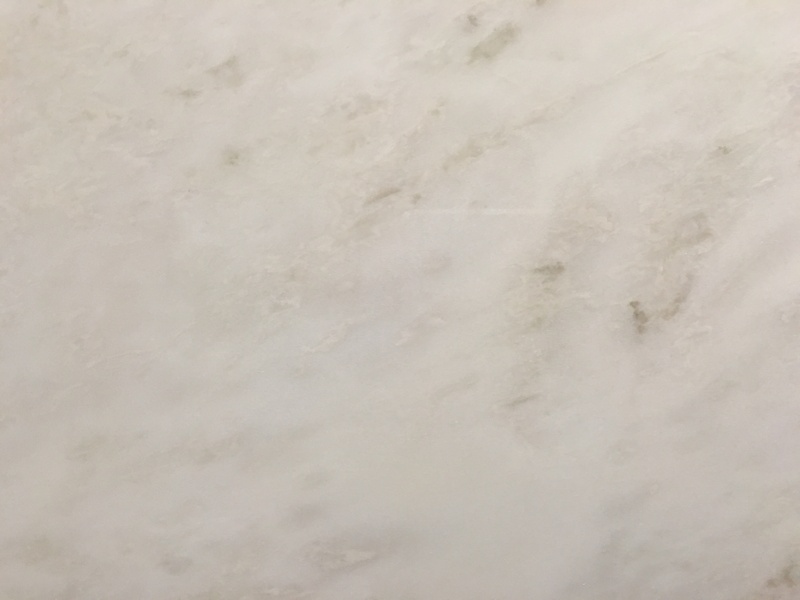 The Taj Mahal in India is made entirely of marble. 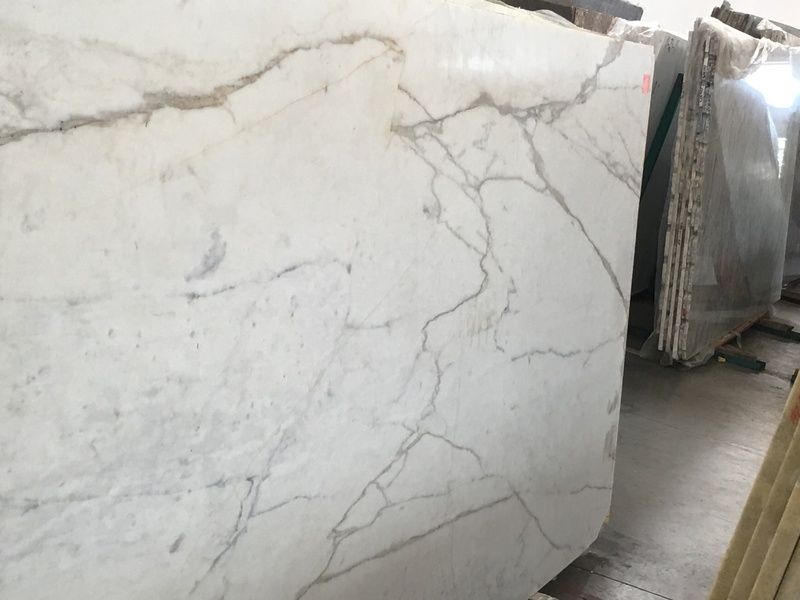 *The adaptable nature of the marble stone lends itself less to kitchen countertops where pots and pans will have an impact on the material.